The Institute of Contemporary Art and Harborwalk Shuffle are hosting two events the next two Thursdays for new Matador releases from 6-830pm. 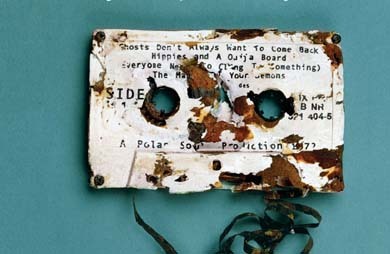 This week: Yo La Tengo Popular Songs on August 20 – come celebrate & check out the new album + enter to win a pair of tickets to the Wibur Theatre YLT show on 9/16/09 ! 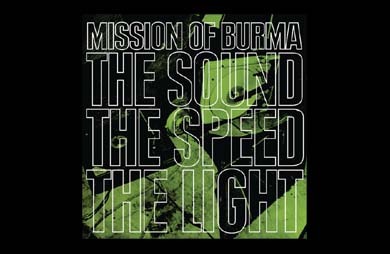 Next Week: Hosted by NEWBURY COMICS on August 27 – Listen & celebrate Mission of Burma’s new album The Sound The Speed The Light – First 50 people to arrive receive a FREE 7″ with a VERY SPECIAL surprise inside you don’t want to miss! !